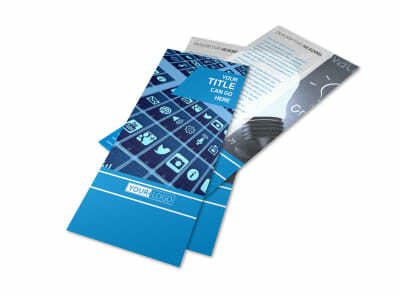 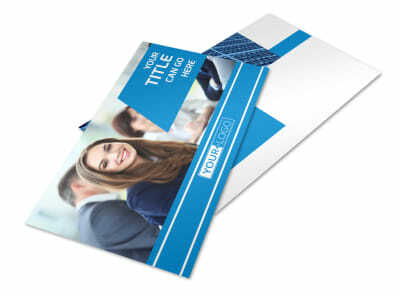 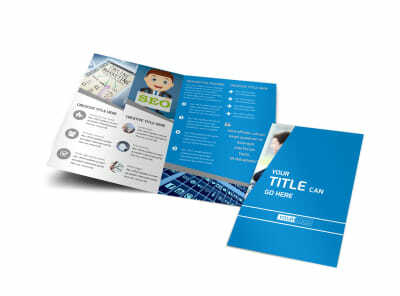 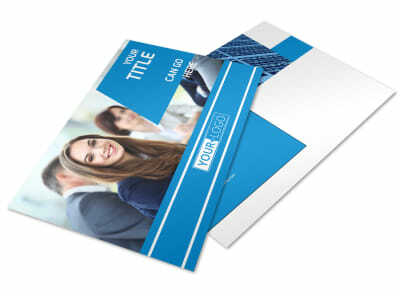 Customize our Online Marketing Agency Flyer Template and more! 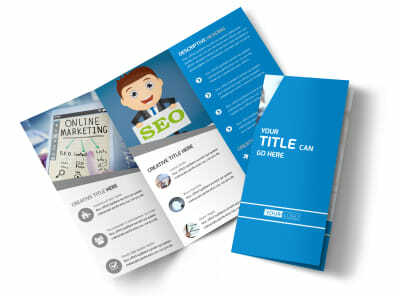 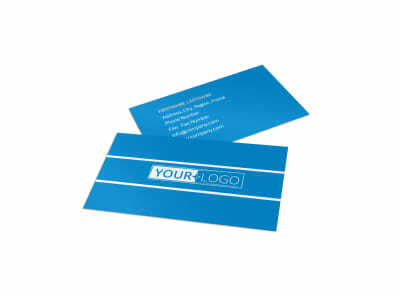 Advertise your services as an online marketing professional with online marketing agency flyers created with our easy-to-use online editor. 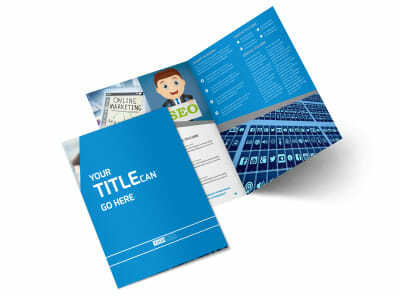 Customize your chosen template with relevant images, text, a color theme, and other design elements. 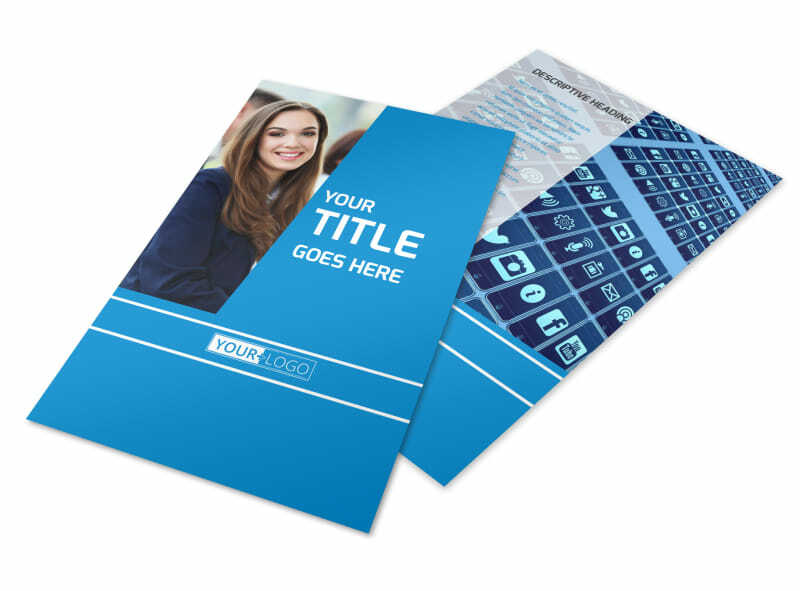 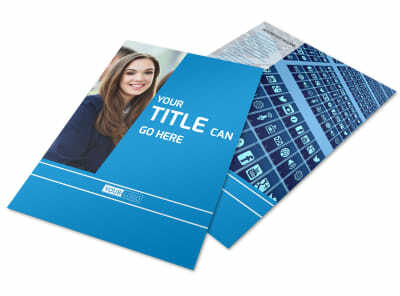 Start designing your flyers now so you can get back to establishing your clients’ online marketing plans.